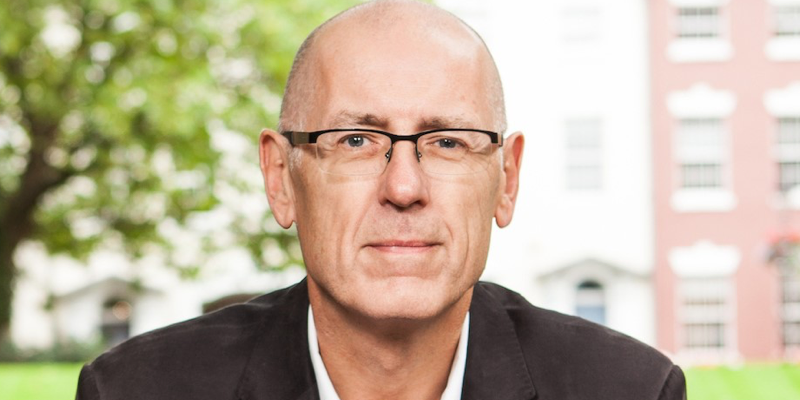 Bauer Media Group has appointed Phil Riley as Senior Independent Advisor to the recently acquired Lincs FM, Celador Radio and Wireless Local Stations. In this new role, Phil will advise and support the interim Managing Directors and CEOs whilst the CMA completes its review and the businesses continue to operate as stand-alone entities. Phil Riley was most recently on the Board at Celador, before it was sold to Bauer Media. He’s held a number of senior roles across the industry including at Chrysalis Radio and Orion Media. In addition, he is a Fellow of The Radio Academy and has sat on the boards of the Digital Radio Development Bureau, Radiocentre and RAJAR. Paul Keenan, CEO Bauer Media and European Radio commented: “Phil is uniquely placed for this role given his extensive experience within the radio industry and direct knowledge of Celador Radio. In compliance with the CMA, Phil will be completely independent of Bauer.“. The last two companies he was involved in were sold to Bauer. And now he’s got a job with them. The amount of money he’s made from the sale of radio companies he was in charge of, I doubt he even needs the money. He also changed the sales company at Orion to Bauer years before he sold the company to them. He’s basically in bed with Bauer. All very concerning. I believe his name is Phil Bauer now. No mention of the recent purchase UKRD. Sounds like this one compared to the others acquisitions could be easier and quicker to resolve. So the ex-UKRD stations could join the Hits Radio network portfolio as early as Jan 2020.